In her own words...we present Brooke Westlund Lee! Wow I feel so proud and honored to have just finished this mural at Fuelhouse gym, a place that has become very important in my life the past few years! Molly (owner of fuelhouse) and I have been thinking for months of what to do with this wall and I think it worked out!! In the past I hated gyms and in college I actually was so turned off by friends and my boyfriend saying” come to the gym” or “why don't you go to the gym”. I was not interested at all and sort of became “anti-gym”. After that I found yoga which I love and that was my exercise I got really into for about 8 years and still love. 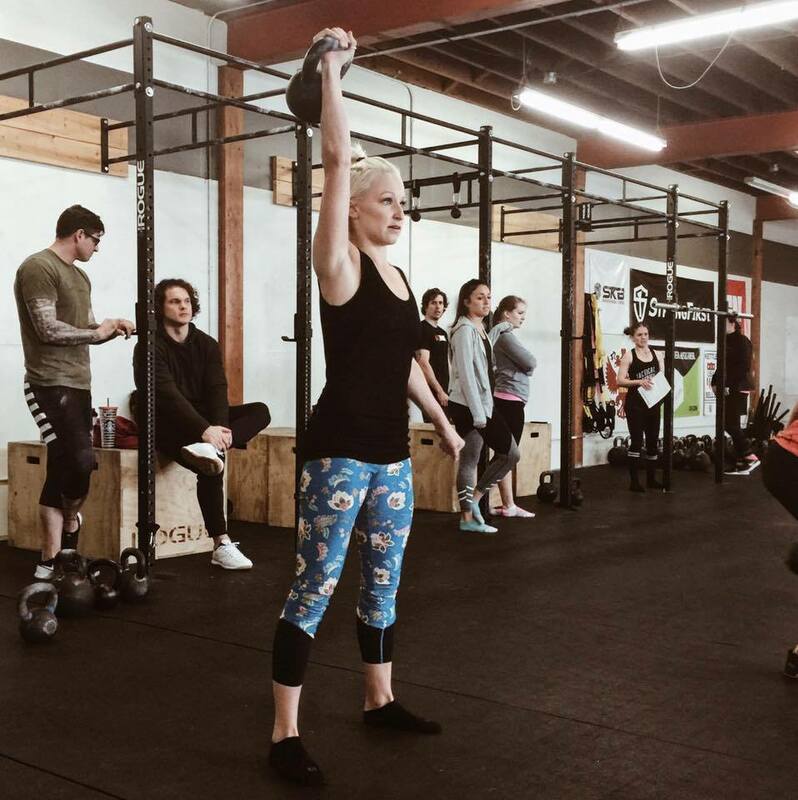 2.5 years ago I joined Fuelhouse, I found it through fitmob/classpass because I wanted to “get a little more toned” before our wedding so I thought maybe I would start exercising more. It was fun to try all different exercise classes and I loved it. I ended up quitting class pass and joining Fuelhouse full time. I thought "wow I actually ENJOY going to the gym! " I loved the coaches and I felt like they really cared about each person in the class, and it felt more like personal training and thoughtful movement. I’ve enjoyed learning all different weights, kettlebells, bodyweight, and that there is always a warm up and a focus on mobility. At this point it wasn’t about getting toned or looking good, I was more interested in getting stronger and learning how to move well. Sometimes with class pass at a certain bootcamp or whatever when you would pop in for the first time the coaches have no clue about you and just give a random workout which can end up getting you hurt if you don't know the movements or how to use certain weights/tools. I always thought kettlebells were weird, but after learning about them and using them now I love them. It is such a technical tool to learn and that is part of the reason that I love it. I love how every class is different but we are always building on the same skills and learning and focusing on technique. I love that coming to a workout class has turned into my hour for myself, and it takes my mind off of anything I am thinking about or stressed about. Since you have to focus on every little thing that you are doing, you have to be mindful about the weights and your body and think about your breath. I am thankful for the community and coaches at Fuelhouse and for my new perspective on “working out” and that I have found something that I know will be incorporated throughout my whole life, to stay strong and mobile! 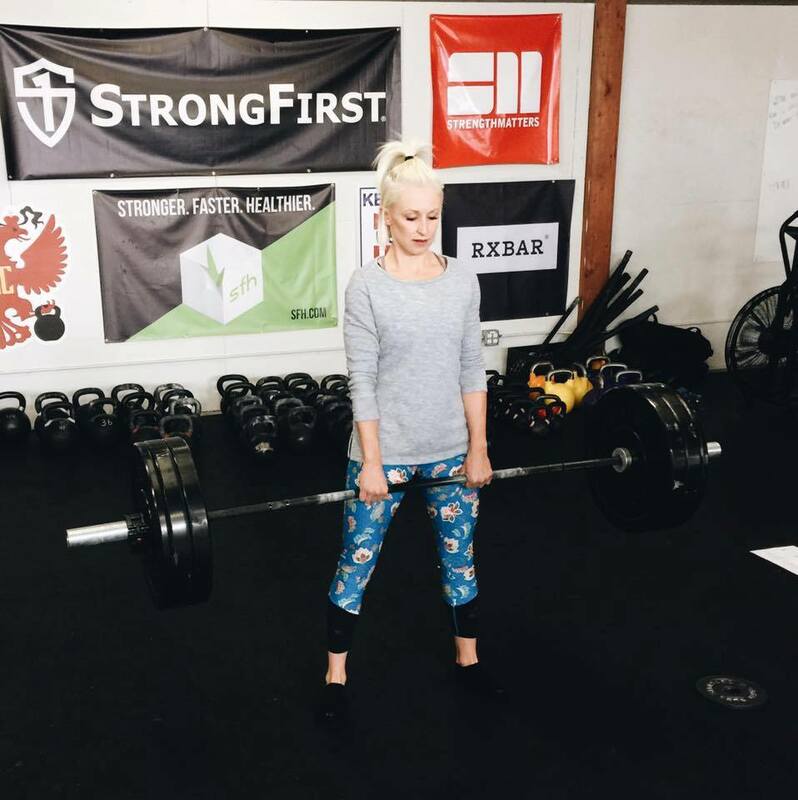 Posted on February 1, 2018 by Molly Kieland and tagged fuelhouse testimonial memberofthemonth.